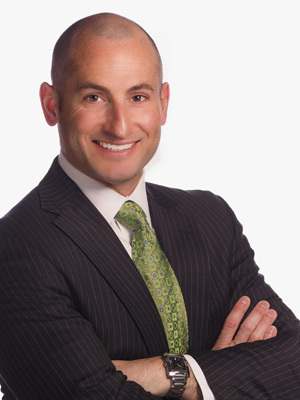 Robert Clements is a graduate of LaSalle High school class of 1994, and graduated Ursinus College in 1998 with a degree in Economics and Business Administration. He worked as a trader on the Philadelphia stock exchange for 5 years before beginning his career in financial services in 2003. He obtained his CHFC designation in 2011 and joined the Philadelphia group in August 2013. Robert is married to his wife Casey, and have two young boys. He is the First Vice President on the Board of Turning Points for Children, a nonprofit organization in Philadelphia, and was the Chairperson for their annual gala, Kids at Heart, for the past 3 years.